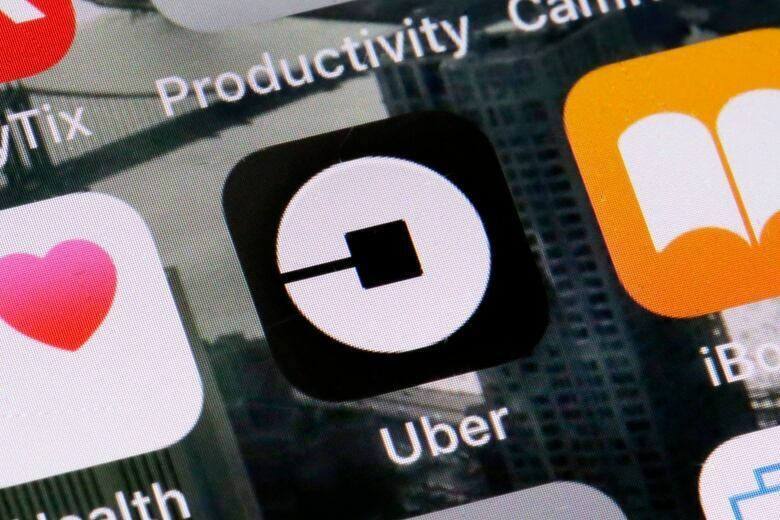 Managers from the U.S.-based tech giant Uber revealed Monday priorities they have for the Canadian market in the year ahead, including e-scooters, bikes and an expansion of booze delivery. Bikes, booze and e-scooters are part of Uber Canada's plans for the country in 2019. The bulk of the company's 2019 Canada priorities appear to centre around removing cars from roadways. 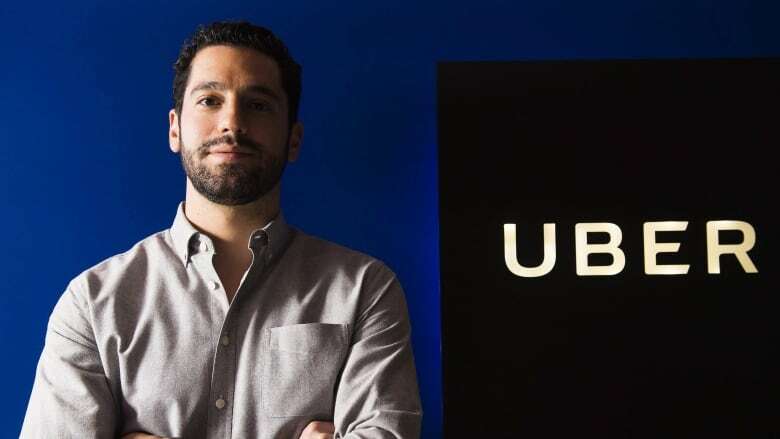 "We want the Uber app on your cellphone to provide you with access to each type of transit that is relevant for you," Uber Canada's general manager Rob Khazzam said. "That means in the future you are going to open the app and not just see Uber X or an ExpressPool or a Pool in a high-end vehicle. We are going to increasingly be providing you with access to different modes of transportation that better the journey you are going on." He also teased that e-scooters and bikes are headed Canada's way, but wouldn't share when or where the company was looking at. "There will be some nuance as is always the case for Canada and the wonderful weather we have here," he said, a quip at the snow that was falling outside Uber's office in Toronto. "We tend to be nimble in how we expand. We really want to get things right. Particularly for a new mode of transportation, we are going to be really thoughtful in how we test that and demo it." California-based rival Lime has been piloting its e-scooters in Waterloo, Ont., and Bird has reportedly been looking at expanding into the Canadian market. "As with all types of business and every part of Uber safety is a major consideration," Khazzam stressed. "Expect us, if we do launch those services, to have a point of view on that and be proactive on educating our riders." "Each province has their own regulatory framework around that," he said. "There is a really great opportunity around pairing food with wine or beer and we want to focus on that." "We have to offer as many options as possible," he said. "In-dining solutions, whether it is takeout or even in-restaurant are things we are continuing to look at."